A touching story about a girl who isn't as alone as she thought she was. For daydreamers aged 5 and up. Sassafras de Bruyn lives in Ghent, Belgium. 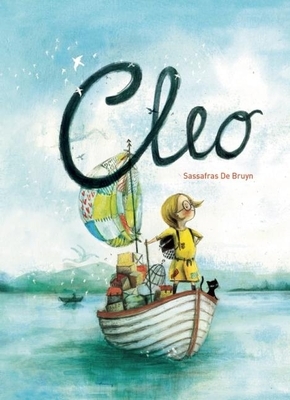 She's a young promising artist discovered by Clavis during one of their open illustrators day. Cleo is her debut.